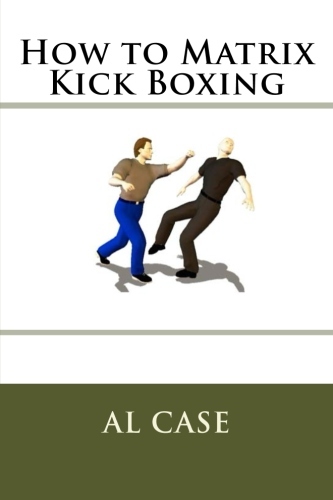 Release of New Martial Arts Book! asking me what I teach. but what do I use on a day to day basis? different arts for different groups. 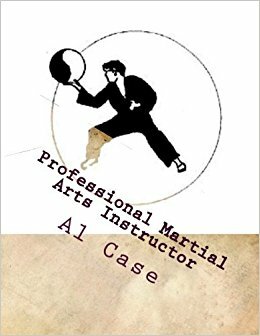 So I wrote a book presenting the series of forms I teach. 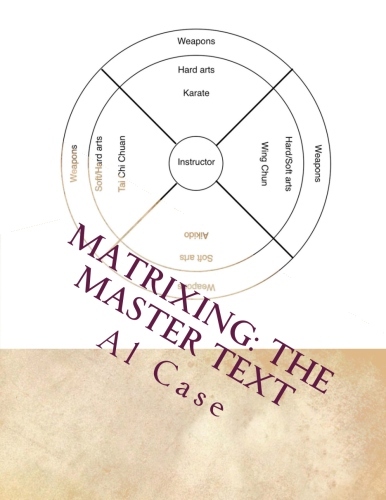 I included the three matrixes that I use for techniques. I included lists of grab arts and where I teach them in the system. and where I teach them in the system. 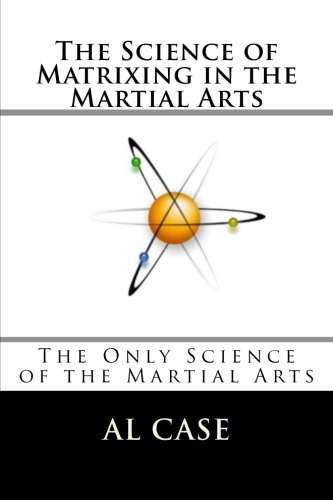 that bring people to intuitive self defense. At how and when to teach grab arts and freestyle drills. that this might be for you.